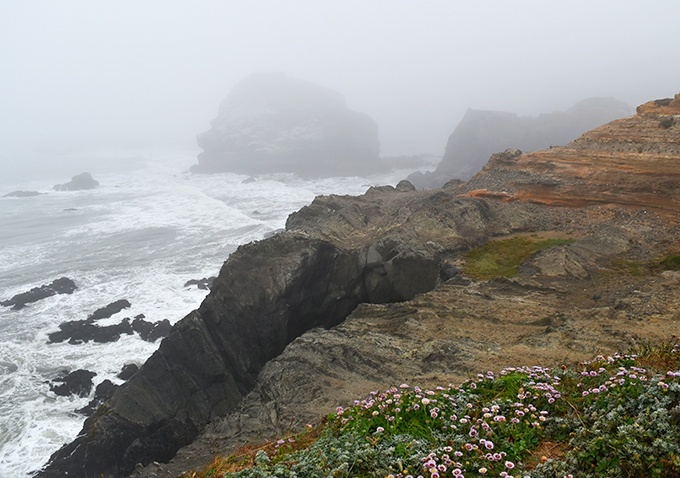 From beachcombing to bird watching, from scenic views to forest hiking and mountain biking to crabbing and clamming, a visit to Southern Oregon's coastal towns, like Gold Beach and Brookings, is an experience like no other. 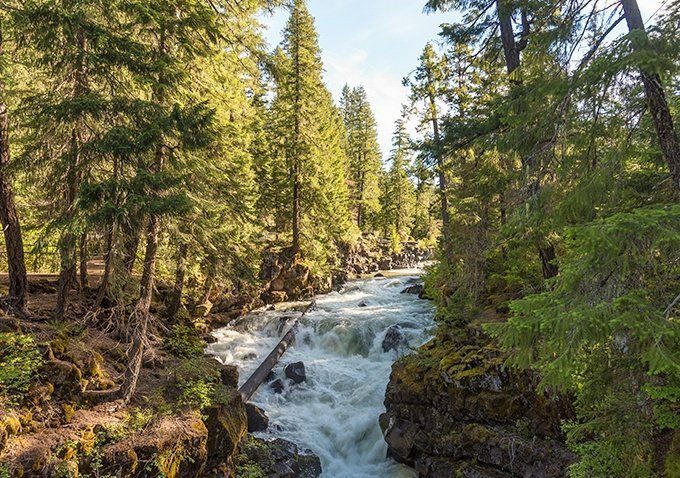 Nestled between the Pacific Ocean, the wild and scenic Rogue River and thousands of acres of protected forest, there's always something to do, something to explore and so much to experience. Come see for yourself with a visit to this great Southern Oregon coastal community that's filled with renowned state parks, spectacular beaches, famous river adventures and family-friendly outdoor activities. When you're done exploring, retreat back to our charming accommodations for a night of total relaxation. 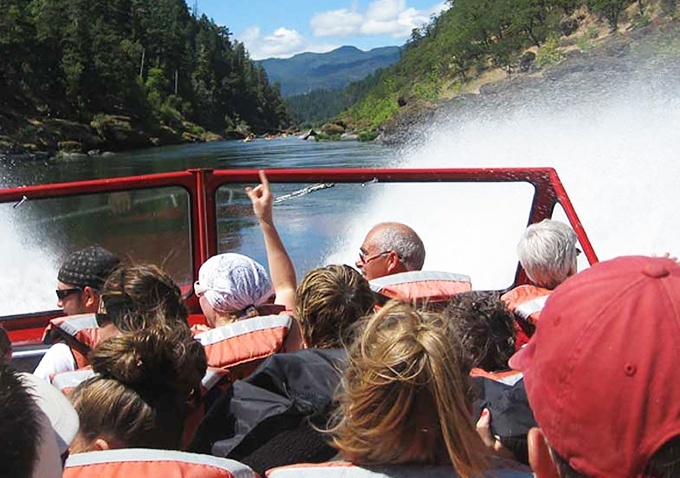 Reserve your spot on the Rogue River's original jet boat tour to experience a day filled with "wild" river fun, natural beauty and historic Oregon lore. 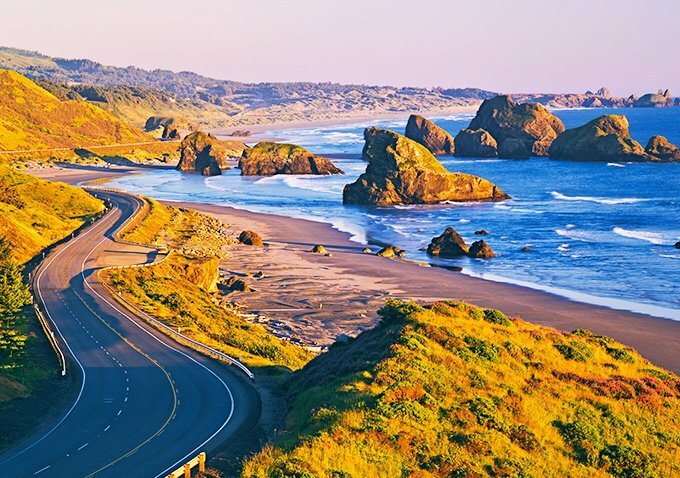 80 miles of spectacular shoreline vistas from Oregon to California at one of the highest, windiest and most sheer-sided points along the Oregon coast. Experience majestic views, great hikes and spectacular sunsets from two almost hidden and untouched beaches just 3 miles north of Gold Beach. 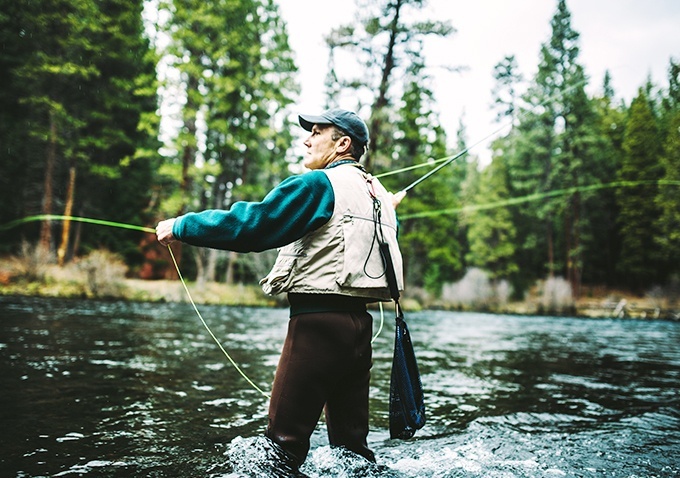 Renowned for its Chinook salmon, you'll experience the best in Rogue River adventure fishing, all led by an IGFA Certified Professional Guide. Covering 628,443 acres in 5 counties from southern Oregon to northern California, come fish, hike and explore in this bio-diverse natural world.